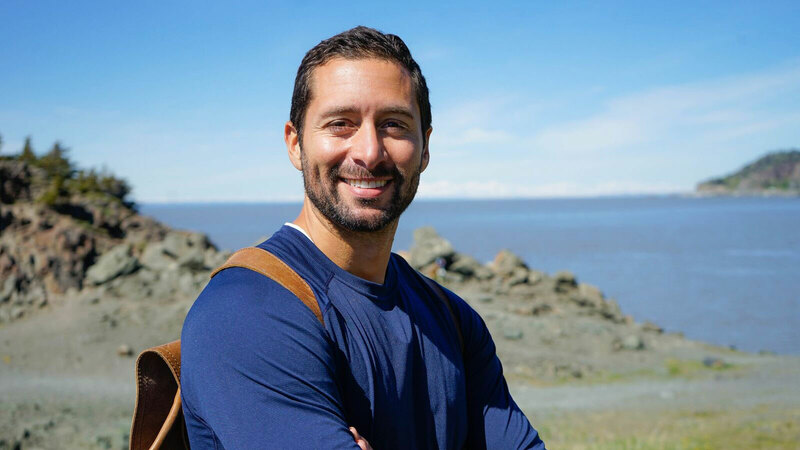 A lifelong adventurer and survival enthusiast, Josh Garcia has been traveling the world for both work and pleasure to seek out all it has to offer. He has ridden his bike across California, snow camped in the Adirondacks, taught English in Argentina, trekked the dangerous Australian outback, scaled the peaks of Mt. Shasta, cliff dived South East Asia, lived with indigenous people of Central America, and completed several courses on wilderness survival. He enjoys food and extreme sports. 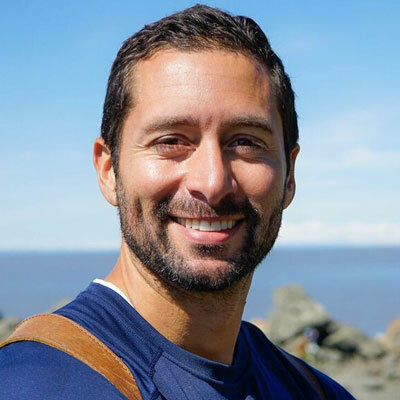 With a degree in Environmental Science, Josh has been dedicated to the conservation and education of our planet earth and all its inhabitants.